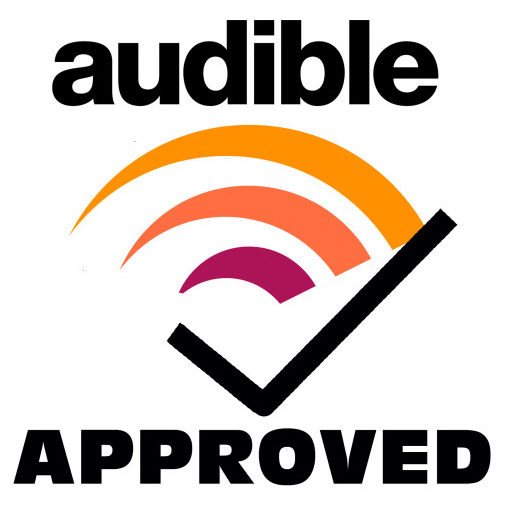 Check out my Audiobook Narration Reviews! You should listen to this book for no other reason than Romy Nordlinger. She is remarkable moving from character to character in her voice, but also emotion. She captures the moments of emotion that make the listener care about and for the characters in the book. "Narrator Romy Nordlinger's animated voice captures a variety of compelling characters in this unusual mystery, whose title alludes to Edgar Allan Poe's poem of the same name. Nordlinger's accomplished portrayals capture the story's main characters: a frightened 11-year old named Annabel Lee; her mysterious uncle, Truck; a Special Forces sniper called "Mute"; and private investigators Trudi Coffey and Samuel Hill. Giving the principals appropriate age and character traits, Nordlinger uses emphatic enunciation to create dramatic tension when Uncle Truck rushes the young girl to a military-style bunker deep underground, leaving a German shepherd that is trained to kill with her for protection. Nordlinger's ominous delivery of Uncle Truck's warning not to unlock the door for anyone-- even him--is chilling." "Romy Nordlinger’s assertive narration is perfect." 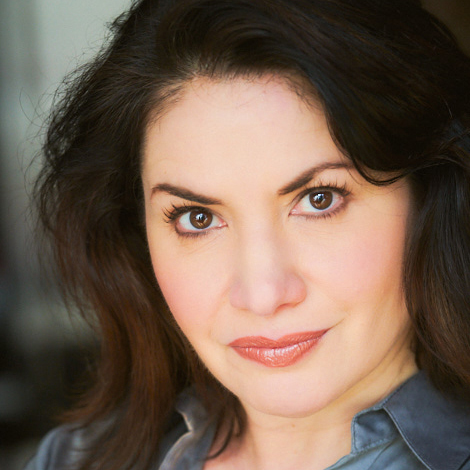 "Romy Nordlinger does a wonderful narrating and I loved the Russian accent. I will definitely be continuing this series on audio. The tale was twelve hours in length but it felt like four." "Romy Nordlinger enthusiastically presents this tasty smorgasbord of love and faith. Nordlinger uses varied inflections to differentiate each character, and each is easily recognizable. Her Dutch and Hungarian accents are subtle but convincing. This is a sweet, enjoyable listen." "Romy Nordlinger's sultry, unhurried voice infuses Budapest Romance with the exoticism it deserves. Her Hungarian accent is flawless -- no easy job. Her languid narration perfectly sets the tone and backdrop for this exotic love story." – Rozsa Gaston, Author of "Budapest Romance"
"Mine to Take is read by Romy Nordlinger and the narration is amazing. She really brings all the characters to life and knows how to use her tone to create more impression. Romy is one of the best narrators I have heard. She reminds me a lot of the narrator from the TV show Desperate Housewives. The way she gives each character their own voice kept the book easy to follow and kept me wanting more. I look forward to hearing more of her narration in the future. With the winning combination of author and narrator I highly recommend Mine to Take." "I have much love for Romy Nordlinger. She is one of my favorites and makes this a delightful listen." "Narrator Romy Nordlinger's style and pace exuberantly capture Olivia, her friends and family, her boyfriend, and Father Mark. She also excels at delivering the book's description, lively dialogue, and emotional range, especially when Olivia realizes she's being stalked by the increasingly obsessive priest." "Romy Nordlinger did a fantastic job with the narration... top notch voicing." "Romy Nordlinger did an amazing job narrating the book. I absolutely loved all of the voices, especially Katherine’s."